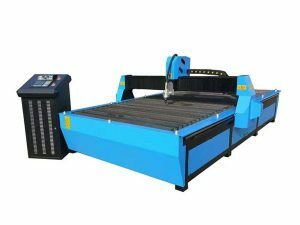 This China 1325 1530 cheap torch height controller plasma huayuan metal steel cutting cnc plasma cutting machine specialize in cutting 0-30mm carbon steel,stainless steel,iron,copper aluminum or galvanize plate. 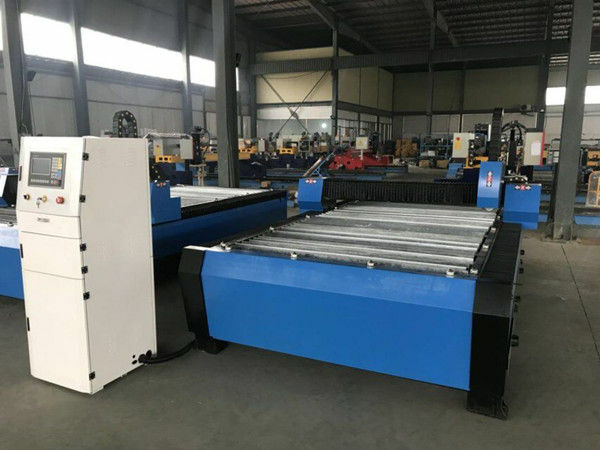 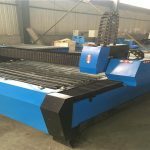 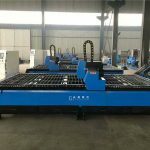 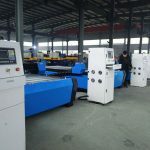 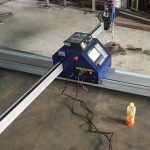 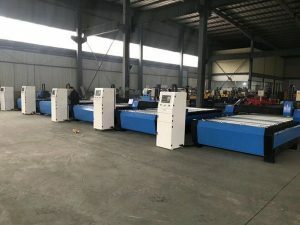 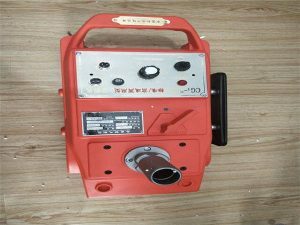 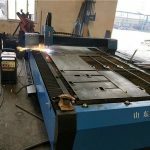 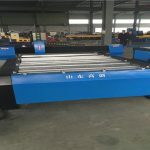 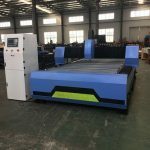 1.This China 1325 1530 cheap torch height controller plasma huayuan metal steel cutting cnc plasma cutting machine welded structure of thickening square tube, together with Taiwan imported guide rail to ensure running speed and accuracy. 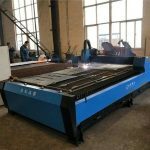 2.steel innox plasma stainless steel cutting machine manufacture's head with cooling system can quickly cool surface of material to avoid burr and residue. 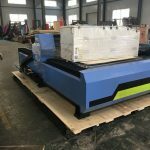 4.Advanced Starfire control system with THC ,large capacity storing function, convenient to read and process. 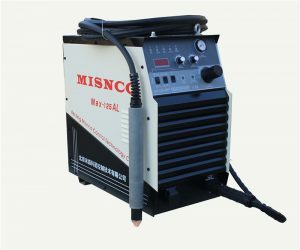 Plasma cutter for cutting steel, copper, aluminum and stainless steel . 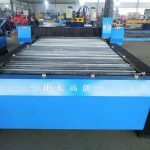 Applies to iron plate, aluminum plate, galvanized sheet, White Steel plate, Titanium plates, and so on like the sheet metal.